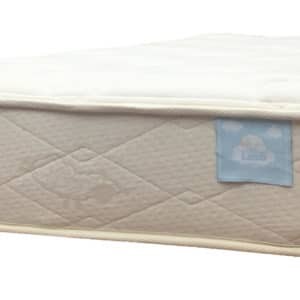 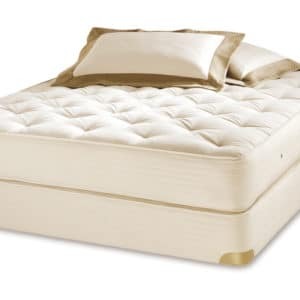 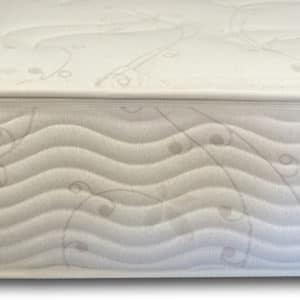 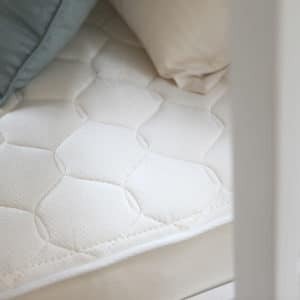 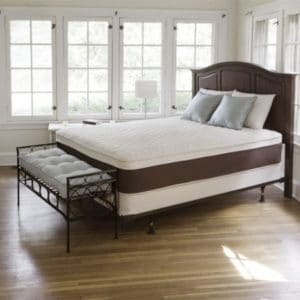 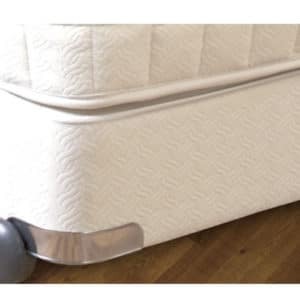 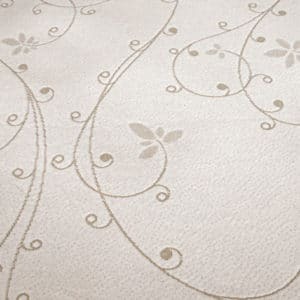 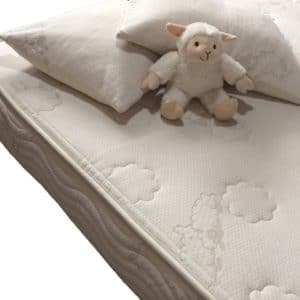 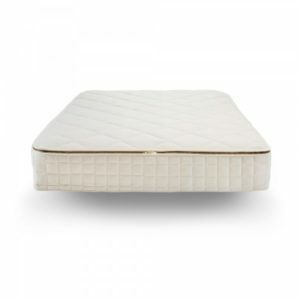 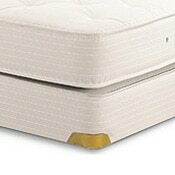 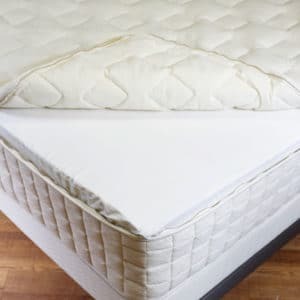 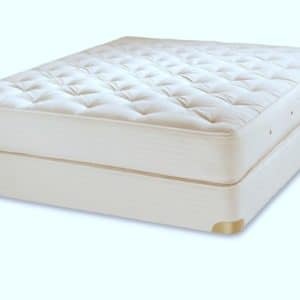 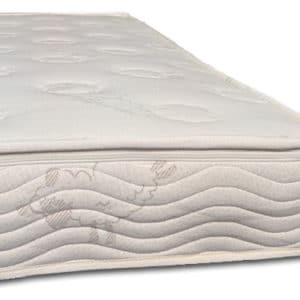 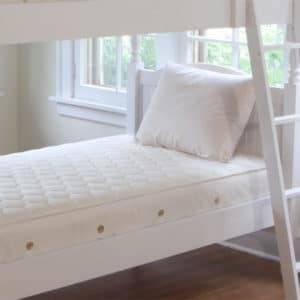 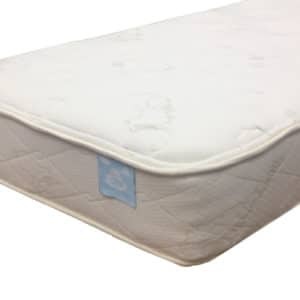 When buying an organic mattress, it’s crucial to choose one that is made only with non-toxic materials. 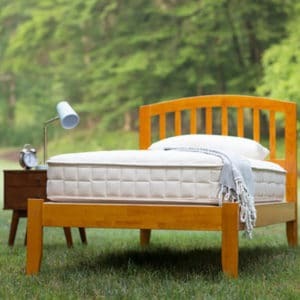 We searched for the highest quality, pure, non toxic mattress and organic bedding products to create the healthiest organic bed possible. 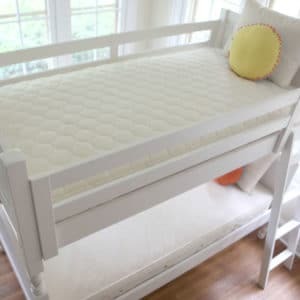 Trusted and Confirmed!